Bottom Line: A complex interplay of dark fruits and leathery notes make this a fine sipping and cigar choice. 87 • Breckenridge Spiced Rum 45% (USA) $44.00. 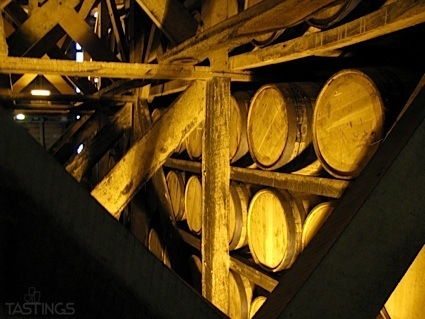 89 • Breckenridge Port Cask Finish Whiskey 45% (USA) $59.00. 96 • Breckenridge "Dark Arts" Malt Mash Whiskey 46% (USA) $299.00. 93 • Breckenridge Bitter Liqueur 36% (USA) $29.00. 92 • Breckenridge Vodka 40% (USA) $27.00. 88 • Breckenridge PX Cask Finish Bourbon Whiskey 45% (USA) $75.00. 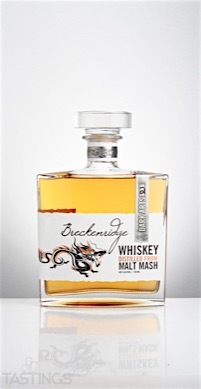 Breckenridge "Dark Arts" Malt Mash Whiskey rating was calculated by tastings.com to be 96 points out of 100 on 9/28/2016. Please note that MSRP may have changed since the date of our review.